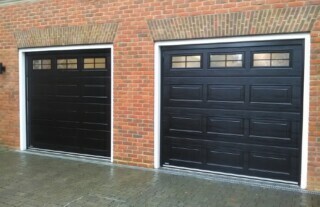 For superior quality garage doors for your Kensington home, Wessex Garage Doors should be your first port of call. We have 30 years’ industry experience and serve all areas of Central and Southwest London and Surrey. 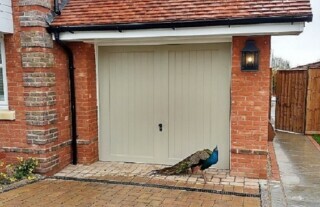 Providing a complete garage door service, our aim is to deliver excellence, convenience and the ultimate in peace of mind to each of our customers. Take a look at our huge selection of brand new garage doors to find the right solution for your home and lifestyle. Are you looking for an electric up and over door? 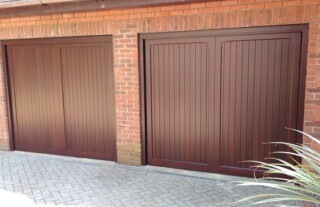 A traditional sectional timber door? 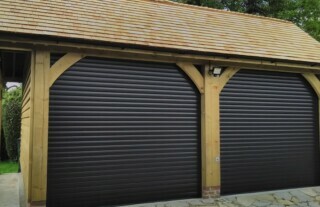 Robust garage doors made from steel or GRP? Whatever your requirements, our highly trained team is on hand to guide you through all the options and help you find the perfect door. We will carry out a free site visit and survey, provide professional installation services as well as comprehensive aftercare, maintenance and repair. With our professional knowledge and can do attitude, we pride ourselves on ensuring that your garage door gives you many years of trouble free operation. 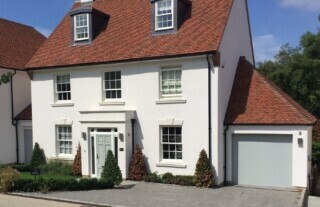 Why not take a look at our online gallery or pay a visit to our Surrey showroom to see our wide range of fully operational garage door displays for yourself? We look forward to meeting you. Whether your main priority is home security, day-to-day convenience or ultimate luxury for your Kensington home, our automated garage doors offer the right solution. At Wessex Garage Doors, we have a choice of automatic operating mechanisms at very competitive prices. Call our experienced team today for professional guidance on brand new replacement doors, or our best advice on upgrading your existing garage door. Once you’re happy with your decision, let us carry out all installation works with consummate care and professionalism. And if ever there’s a problem with your electric garage door, we offer repair and maintenance services that are second to none! Should you experience a problem with your garage door, call Wessex Garage Door for a quick response to find out what’s wrong and put it right. Whether it’s cosmetic damage, material defects or faulty operations, our highly skilled team offers a wealth of garage door repairs and will be pleased to help. We know how important it is to ensure continued home security, so if your garage door has developed a fault, trust our experts to attend without delay to restore the full function of your door as quickly as possible. 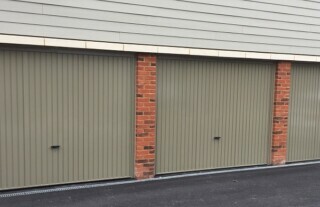 Why not contact Wessex Garage Doors today to see how we can help?